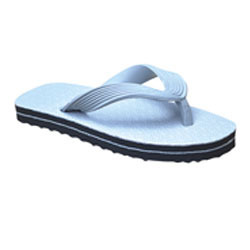 Leading Manufacturer of poddar flat footwear, poddar rubber slippers, poddar hawai princess casual slipper, poddar hawai slipper, poddar ladies hawai slipper and ladie's hawai slipper from Jaipur. 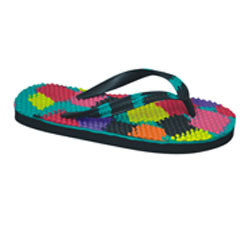 Ours is a renowned name in the field that brings forth splendidly designed Flat Chappal that can be obtained at affordable prices. The proffered collection is manufactured from supreme quality material that is procured from our reliable vendors. Proposed assortment is known for its premium comfort, lightweight, elegant designs and fine finishing. 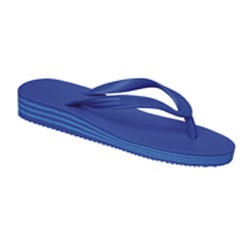 Being a client-centric organization, we are engaged in manufacturing, supplying and exporting Rubber Slippers. Manufactured using superior-grade rubber that is obtained from the reliable vendors of the industry, we aim to attain highest benchmarks of quality. Moreover, knitting a vast distribution network, we are able to dispatch our range on-time to the clients' premises. 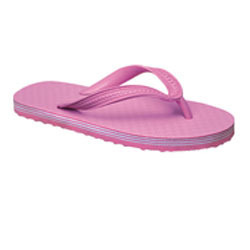 Positioned in the industry as a manufacturer, supplier and exporter, we are engrossed in offering Heeled Hawai Slipper. These chappals are manufactured at our technologically-advanced infrastructure facility, which is equipped with advanced machinery and technology. Constructing a vast warehouse facility, we are able to store these products systematically. 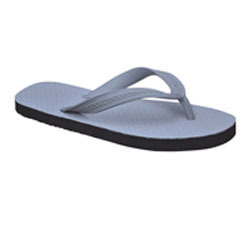 Being one of the eminent names in the business, we are involved in manufacturing and supplying Ladies Chappal that can be obtained at economical prices. 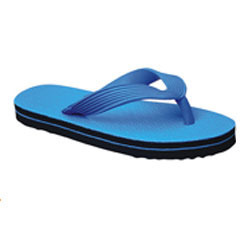 Made available in a varied range of attractive designs and sizes, these lightweight and flexible chappals are vastly admired. Fabricated chappals are checked for their flawlessness before the final dispatch. 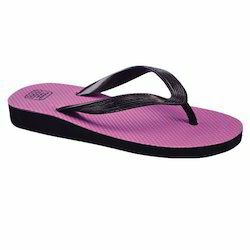 Recognized in the market as a manufacturer, supplier and exporter, we are engaged in offering Hawai Chappal. Comfortable to wear, these slippers are designed and developed using optimum-grade leather, robber and basic materials that are sourced from the authentic vendors of the industry. Leveraging on our team of logistic personnel, we are able to meet the urgent demands of customers in committed time-period.